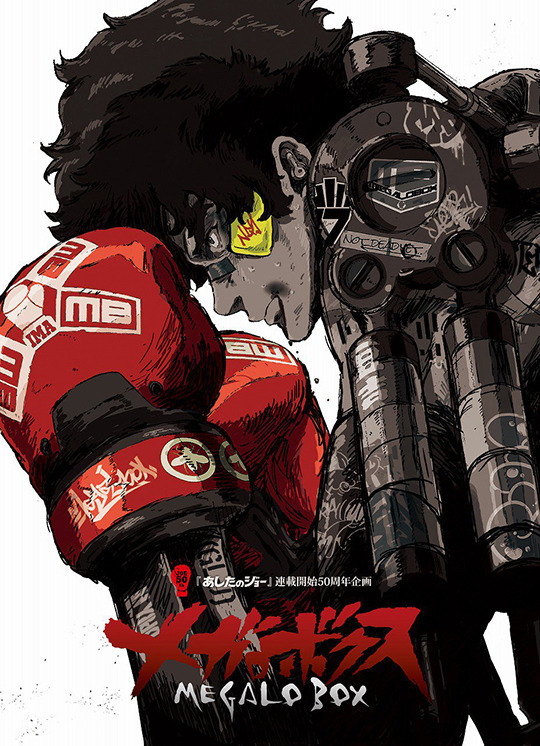 Megalo Box TV anime coming for Spring 2018. In the new story, a man called JD (Junk Dog) participates in fixed boxing matches in an underground ring in order to live. Today, he enters the ring again, but he encounters a certain person. JD wants to take on a challenge that risks everything. the main transmission channel will be the TBS. Good trailer and music. MC looks like a Gonzo product. I do not understand why this anime is being ignored, at least aesthetically it is one of the most flashy for TV, maybe the mistake was to associate name with Ashita in Joe, many anime fans are considered too sensitive. I don't think it's being ignored as much as it's kind of... not out yet? I'll be here to watch it when it airs but I don't really know what to say about it now, other than "yay, Hosoya"! 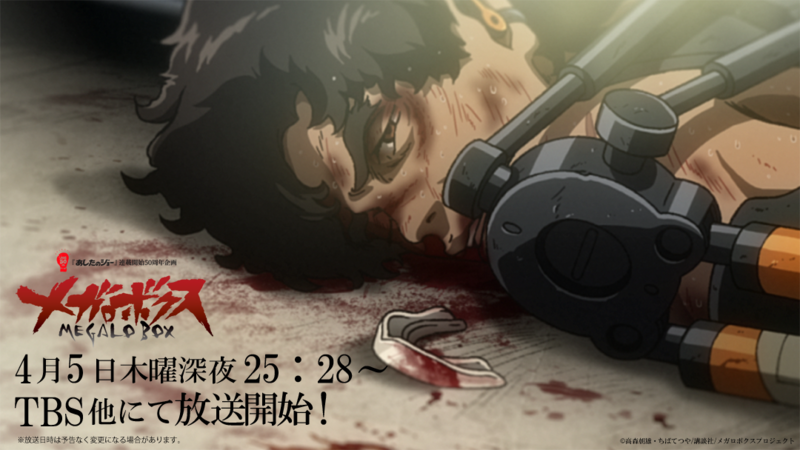 Also, Ashita no Joe is not all that big of a name in English speaking fandom so it's not bringing in the pre-release hype as much as say, a Trigger show does. Oh man I got Rikishi vibes from him. This will be fun! great music, this anime can be great. Well, so far this looks and sounds pretty damn nice. Now that was quite something. The main character is Junk Dog and I like his tough personality so far. The show makes me want to learn more about him beyond just being a fighter. On technical terms, I like the animation quality for its roughness. The music is intense and has a nice style to match with the fighting. I guess there's going to be a lot of fighting and rivalries made in the ring.